I can’t get over this location. 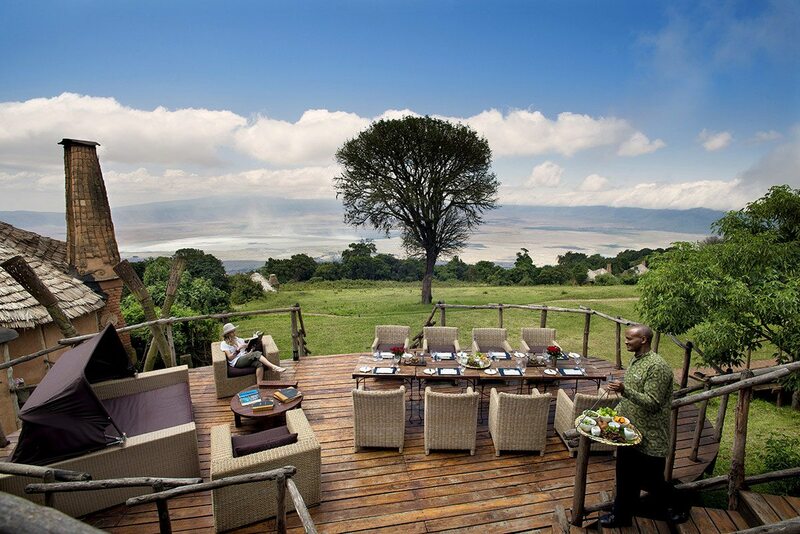 From almost every point at the lodge, we can gaze into Ngorongoro Crater, the largest intact caldera in the world. Nearly three million years old, this ancient crater is the focal point of one of the world’s most beautiful wildlife havens – with scenery ranging from forests to grasslands and soda lakes.We’ve just arrived back after exploring the crater at our leisure, feeling excited and energised. I simply can’t believe that we’ve seen so much wildlife in a day … but I should, as this is both one of the Seven Natural Wonders of Africa and a Unesco World Heritage Site. I can’t get over this location. 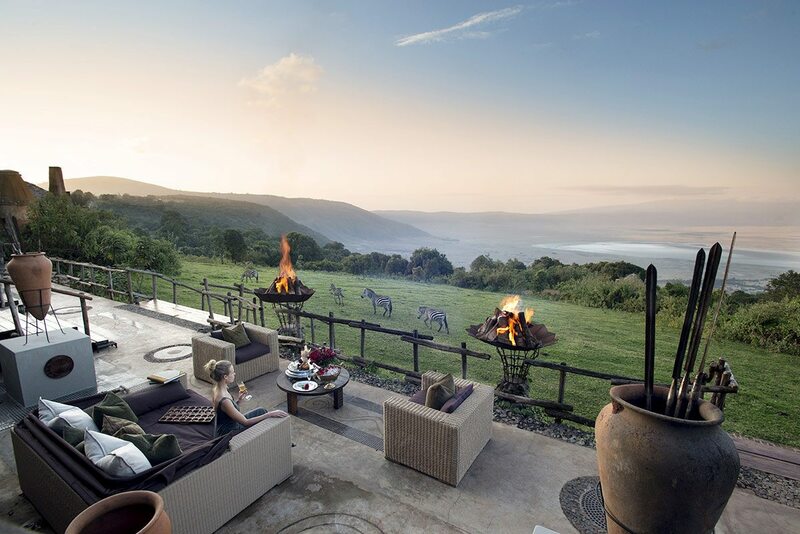 From almost every point at the lodge, we can gaze into Ngorongoro Crater, the largest intact caldera in the world. Nearly three million years old, this ancient crater is the focal point of one of the world’s most beautiful wildlife havens – with scenery ranging from forests to grasslands and soda lakes. We’ve just arrived back after exploring the crater at our leisure, feeling excited and energised. I simply can’t believe that we’ve seen so much wildlife in a day … but I should, as this is both one of the Seven Natural Wonders of Africa and a Unesco World Heritage Site. Our seemingly humble abode, Ngorongoro Crater Lodge – perched on the very rim of the crater – consists of stilted thatch-and-mud guest rooms that hide palatial-like interiors. We walk the short distance to our cottage and open the door, and it’s like another world, one fit for royalty.A domed ceiling of woven banana leaves and beaded chandeliers soars above the main bedroom with its large gilt mirrors, panelled walls and Maasai artworks. The silk curtains remain open to the views outside, best seen from the plush king-sized bed.I sink into an overstuffed sofa of cut velvet, plumping up a jewel-toned pillow and breathing in the smell of fresh-cut roses. I love that a fire has already been lit in our indoor fireplace, which will ensure our room is warm when we return from dinner.Walking to the enormous bathroom, I’m delighted to see rose petals scattered before the chandelier-lit bathtub, which our butler has thoughtfully filled with hot water and bubble bath. As I lower myself gently into the tub, my eye is caught by a slight movement outside the large glass-to-ceiling windows that are our cottage’s most wonderful feature. An antelope, perhaps a nyala, grazes amid the grasses below. I’ll have to double-check with Thomas, our exceedingly knowledgeable guide.Immersed in the view, I’m not sure how much time passes before I throw on my gown and slippers and pad across to the adjoining dressing room to change for dinner.And what a dinner it is. Walking into the domed dining room, I’m thankful that I dressed up! Crystal glassware and silver settings are elegantly placed across a long table that’s soon laden with all manner of gourmet fare. This is paired with wines from their private cellar, where we plan to dine privately for our anniversary celebration tomorrow. 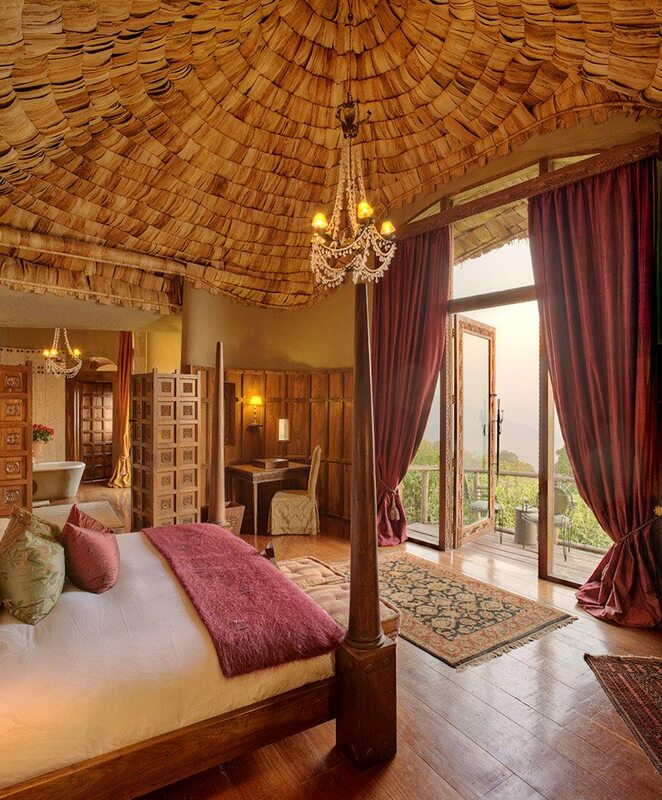 Our seemingly humble abode, Ngorongoro Crater Lodge – perched on the very rim of the crater – consists of stilted thatch-and-mud guest rooms that hide palatial-like interiors. We walk the short distance to our cottage and open the door, and it’s like another world, one fit for royalty. 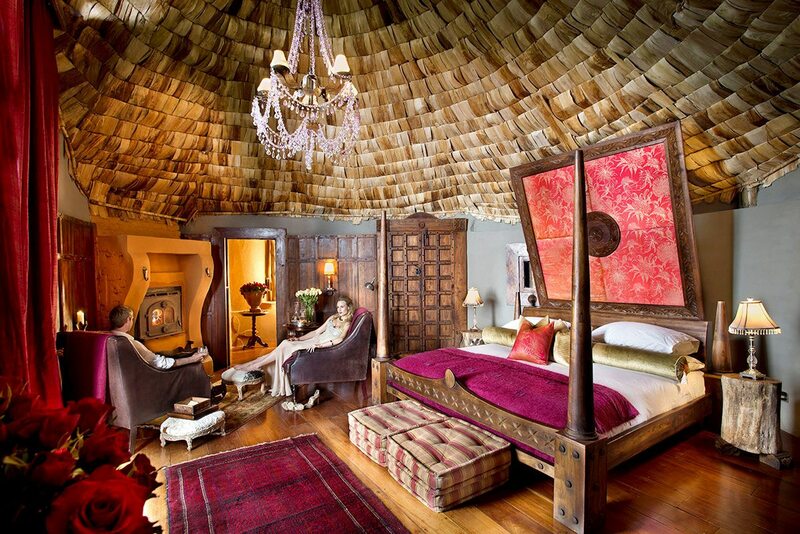 A domed ceiling of woven banana leaves and beaded chandeliers soars above the main bedroom with its large gilt mirrors, panelled walls and Maasai artworks. The silk curtains remain open to the views outside, best seen from the plush king-sized bed. I sink into an overstuffed sofa of cut velvet, plumping up a jewel-toned pillow and breathing in the smell of fresh-cut roses. I love that a fire has already been lit in our indoor fireplace, which will ensure our room is warm when we return from dinner. 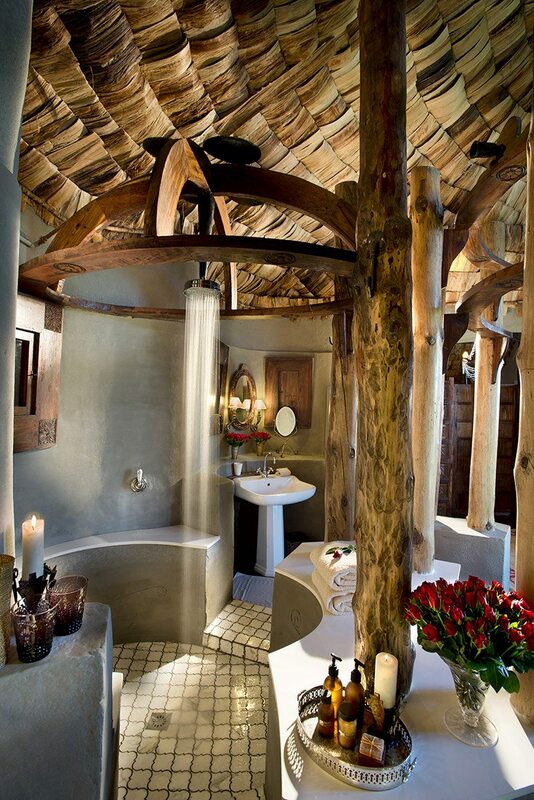 Walking to the enormous bathroom, I’m delighted to see rose petals scattered before the chandelier-lit bathtub, which our butler has thoughtfully filled with hot water and bubble bath. As I lower myself gently into the tub, my eye is caught by a slight movement outside the large glass-to-ceiling windows that are our cottage’s most wonderful feature. An antelope, perhaps a nyala, grazes amid the grasses below. I’ll have to double-check with Thomas, our exceedingly knowledgeable guide. Immersed in the view, I’m not sure how much time passes before I throw on my gown and slippers and pad across to the adjoining dressing room to change for dinner. And what a dinner it is. Walking into the domed dining room, I’m thankful that I dressed up! Crystal glassware and silver settings are elegantly placed across a long table that’s soon laden with all manner of gourmet fare. This is paired with wines from their private cellar, where we plan to dine privately for our anniversary celebration tomorrow. The setting of Ngorongoro Crater Lodge is incredible, with stilted cottages perched on the very edge of the crater rim, peering down 600m into the shimmering waters of Lake Magadi on the crater floor. 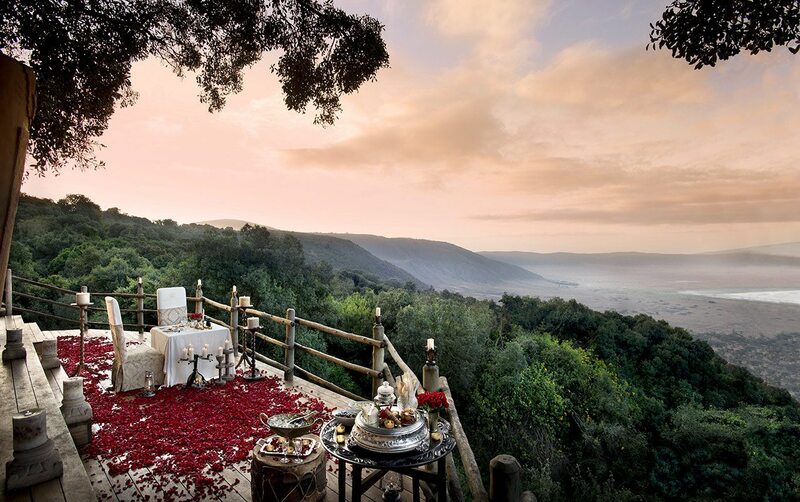 One can even enjoy a private picnic inside the crater, completely away from the crowds.With its unique location and experiences combined with the luxury of a butler and stellar service, nothing at Ngorongoro Crater Lodge is considered over the top, apart from your views. The setting of Ngorongoro Crater Lodge is incredible, with stilted cottages perched on the very edge of the crater rim, peering down 600m into the shimmering waters of Lake Magadi on the crater floor. One can even enjoy a private picnic inside the crater, completely away from the crowds. 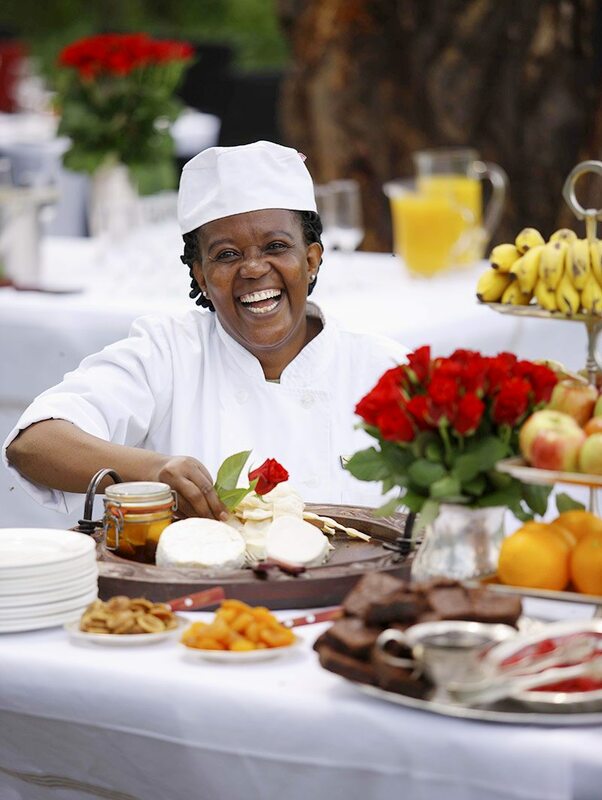 With its unique location and experiences combined with the luxury of a butler and stellar service, nothing at Ngorongoro Crater Lodge is considered over the top, apart from your views. Three intimate camps on the rim of Ngorongoro Crater: South Camp (12 rooms); North Camp (12 rooms) and Tree Camp (six rooms), each with their own guest areas. 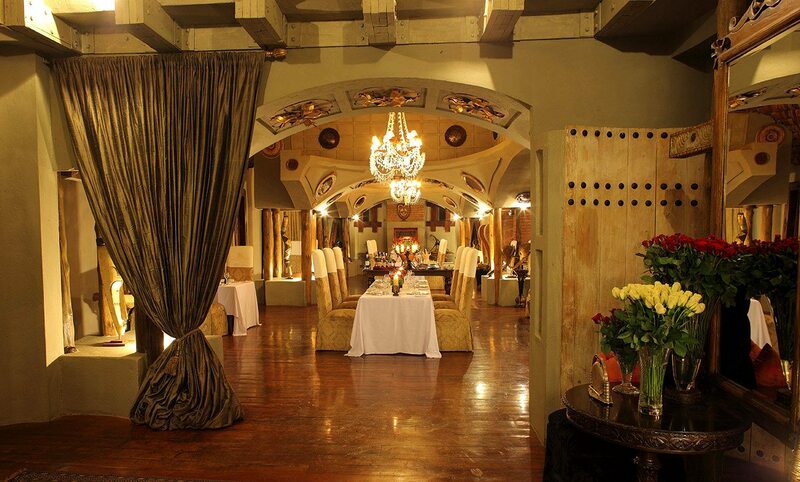 Butler, private dining available, private vehicles available (additional cost) and flexible schedules. 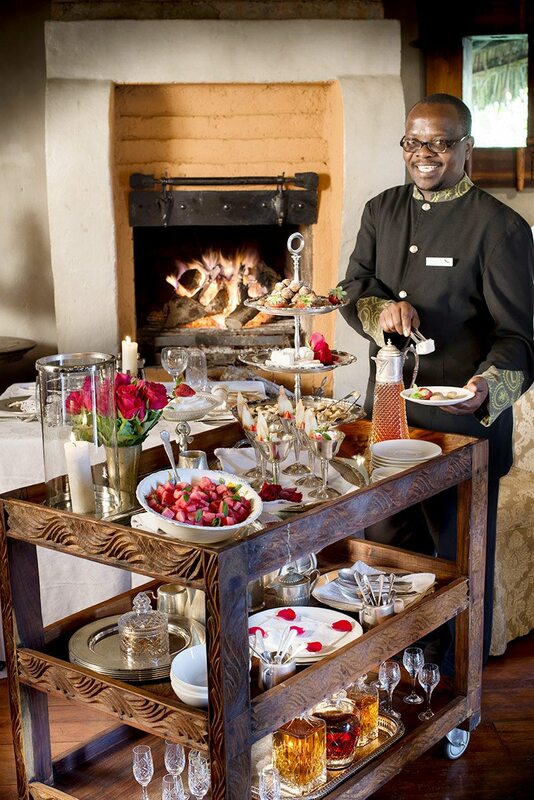 Game drives, hikes and walking safaris, spa treatments (additional cost), Champagne tasting (additional cost), wine-pairing dinners (additional cost), private wine-store dinners (additional costs), rose-petal dinners and picnics (additional costs), cultural visits (additional cost), crater-floor banquet (additional cost), sundowners on the rim and Olduvai Gorge and Shifting Sands tour (additional cost). Children welcome. One family room, and an extra bed for under 16s in other rooms can be arranged. 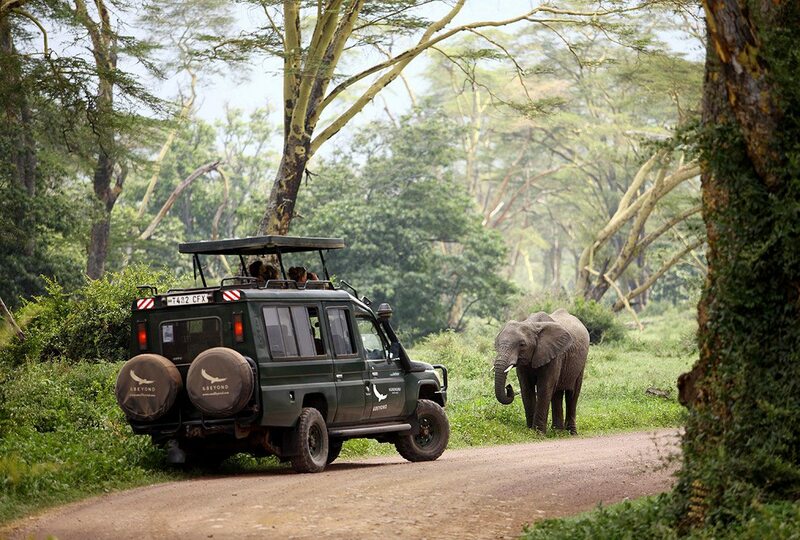 Kids aged 6–11 years can participate in game drives at the lodge manager’s discretion. Babysitting is available at an additional cost.